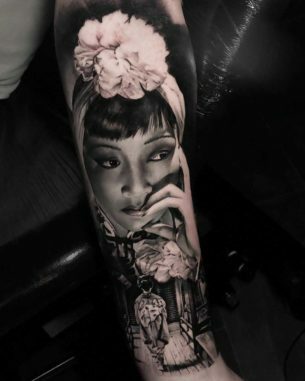 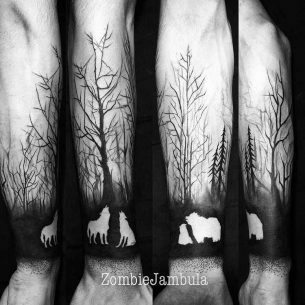 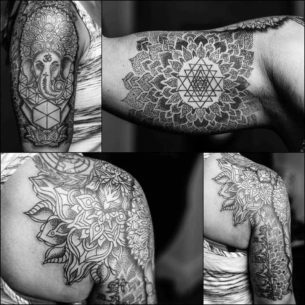 The half sleeve tattoos are one of the most common solutions for a tattoo placement. 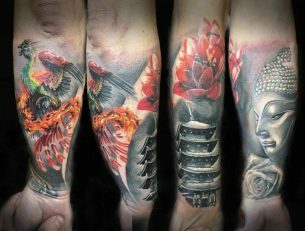 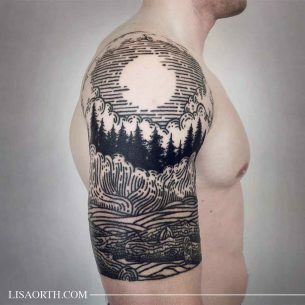 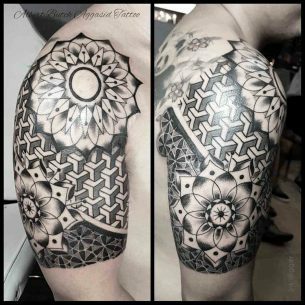 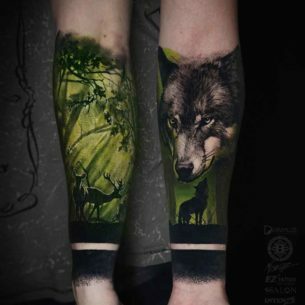 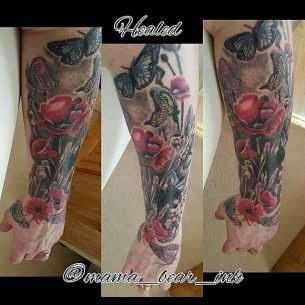 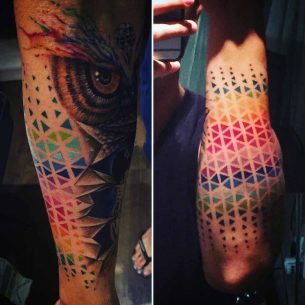 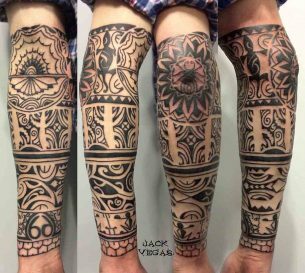 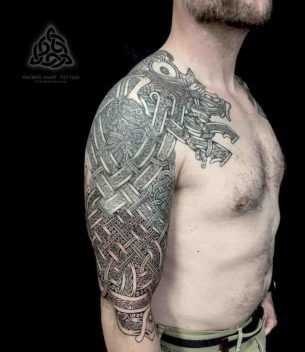 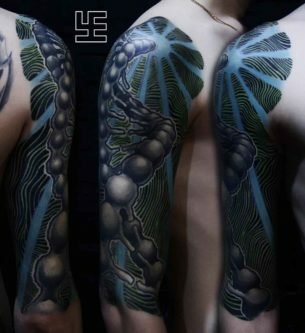 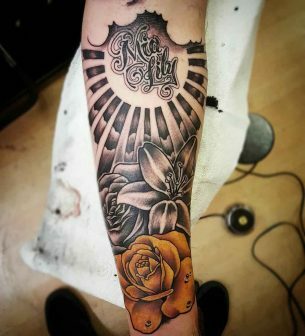 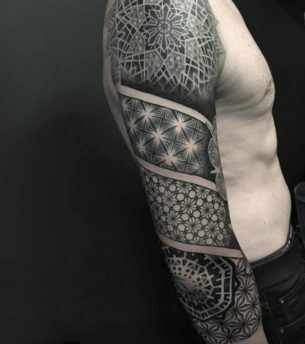 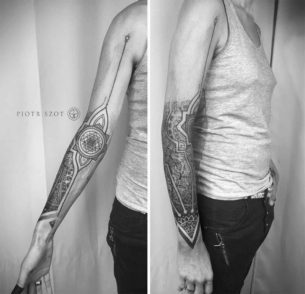 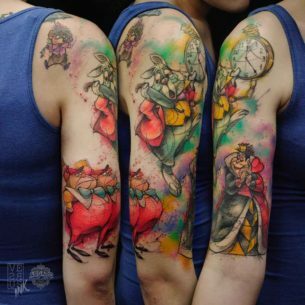 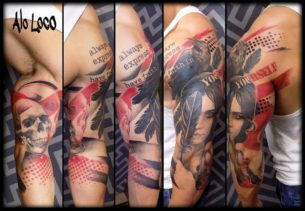 No matter whether it is a forearm or a shoulder, half sleeve tattoo designs always look marvelous and cool. 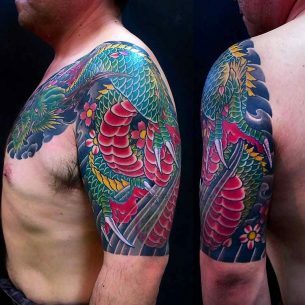 Of course, there are a lot of oriental ones, but here we’ve collected the richest variety of designs as we could find.